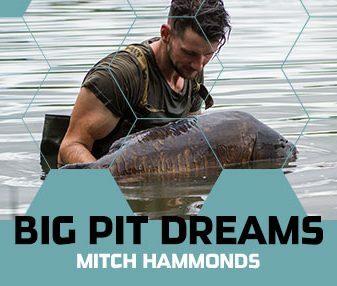 Dive into a growing database of free engaging reading material from some of the angling industry’s most respected carp anglers, along with new budding talent worthy of telling us their story or explaining their fascinating fishing techniques. 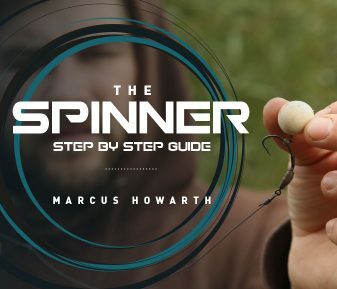 We’ll bring you a blend of highly informative, story-based articles from the industry’s leading anglers, to help you while away on a lunch break, or whilst sat on the bank waiting for your next bite. 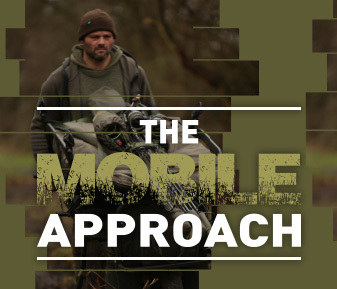 Scotty K talks singles hookbaits, pressured venues, wary carp and the effect fine tuning rigs can have in their downfall. 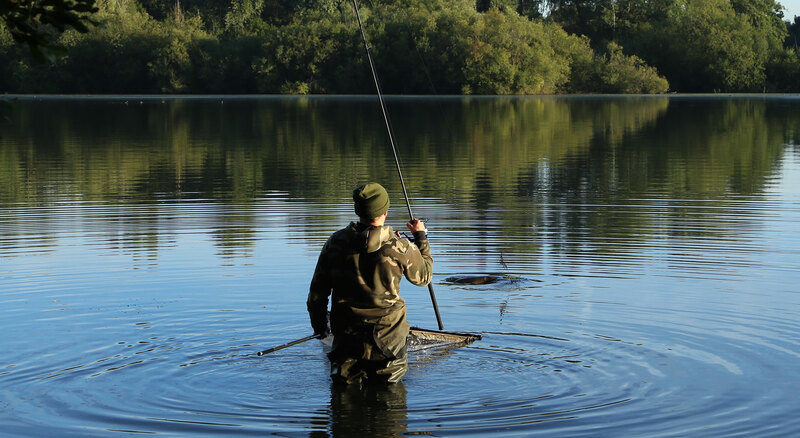 Dan Wildbore quizzes Scotty K on writing, publicity, weekend angling and his time on the notorious Car Park Lake in Yateley. 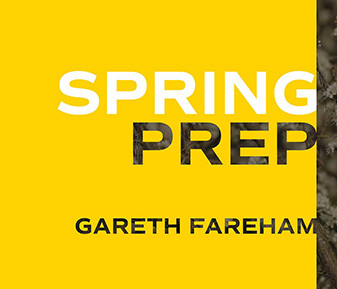 An in-depth interview with Ben Hamilton, where he shares some of his favoured tactics carried forward from venue to venue. 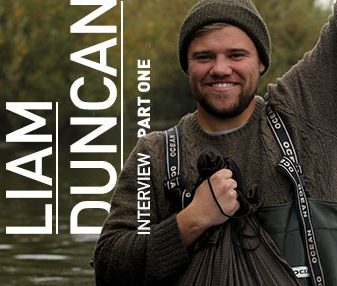 Take a look at part two of our Liam Duncan interview where we gain insight into the methods and techniques used to achieve the ultimate success.